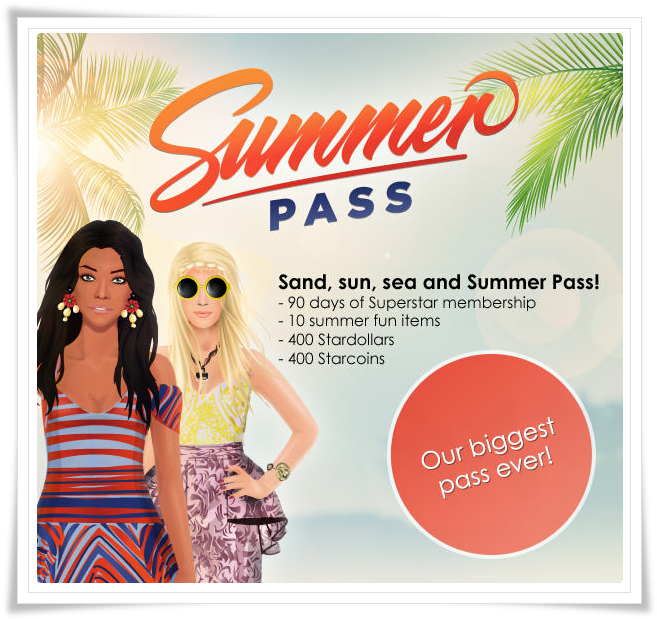 STARDOLL FREE | Underneath Stardoll Blog: New Summer Pass Offer! The Summer Pass is here! Where I live (Ireland) the offer cost €9.50 and other countries will differ. 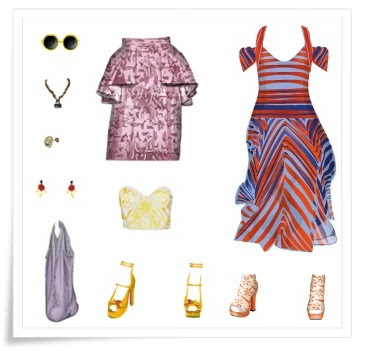 USA - $11.95, UK - £7.95, Canada - $13.95, Australia -$14.95 etc. Beware that in some countries it's slightly more expensive when paying by mobile phone. What do you think of the offer?